E V R A (Europe) SELECT XV TEAM STARTS IN ITALY and FRANCE? 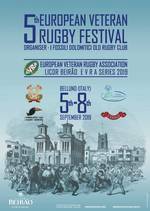 Our rugby friends from Italy and France, celebrating their 20th and 25 Anniversary are organising international old rugby tournaments. 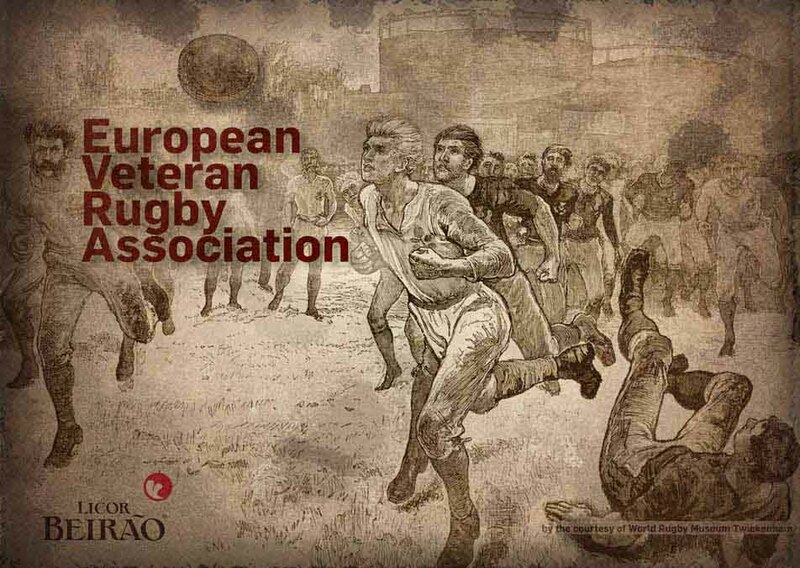 The Niterói RFC (Rio de Janeiro), the second oldest rugby club in Brasil has the pleasure of inviting Rugby veterans from Europe to enjoy "fun-filled" events during 2018 and celebrating good spirit of Rugby. E V R A EU 2019 FESTIVAL POSTER LAUNCHED . . .
between September 5th - 8th 2019.